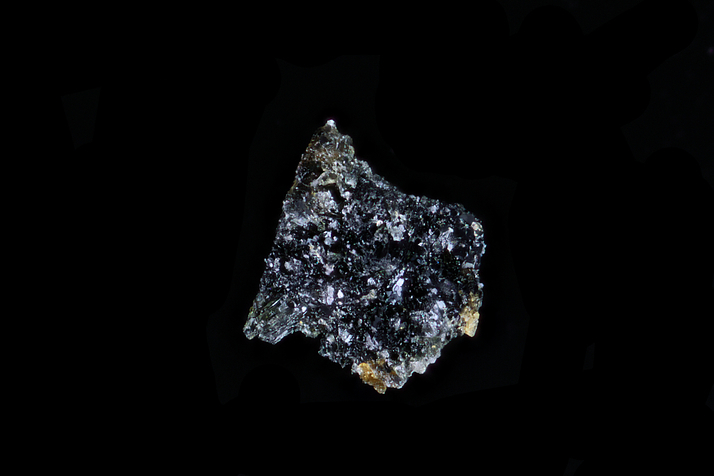 Khmaralite: Mineral information, data and localities. For the locality, which was named in honor of Ivan Fedorovich Khmara (1936-1956), a tractor driver who perished in Antarctica. This page provides mineralogical data about Khmaralite. Surinamite 2 photos of Khmaralite associated with Surinamite on mindat.org. 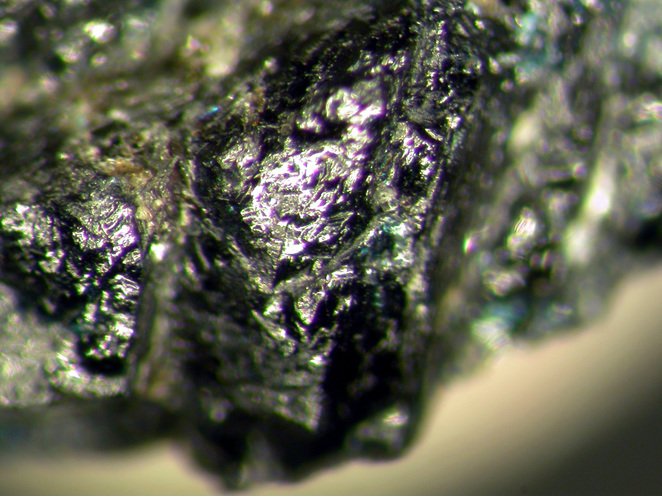 Barbier, J., Grew, E.S., Moore, P.B., and Su, S.-C. (1999) Khmaralite, a new beryllium-bearing mineral related to sapphirine: A superstructure resulting from partial ordering of Be, Al and Si on tetrahedral sites. American Mineralogist: 84: 1650-1660. Christy, A.G., Tabira, Y., Hölscher, A., Grew, E.S., and Schreyer, W. (2002) Synthesis of beryllian sapphirine in the system MgO-BeO-Al2O3-SiO2-H2O and comparison with naturally occurring beryllian sapphirine and khmaralite. Part 1: Experiments, TEM and XRD. American Mineralogist: 87: 1104-1112. Christy, A.G., and Grew, E.S. (2004) Synthesis of beryllian sapphirine in the system MgO-BeO-Al2O3-SiO2-H2O and comparison with naturally occurring beryllian sapphirine and khmaralite, Part 2: a chemographic study of Be content as a function of P, T, assemblage and FeMg-1 exchange. American Mineralogist: 89: 327-338. Grew, E. S. (1981). Surinamite, taafeite and beryllian saphirine from pegmatites in graulite-facies rocks of Casey Bay, Enderby Land, Antarctica. 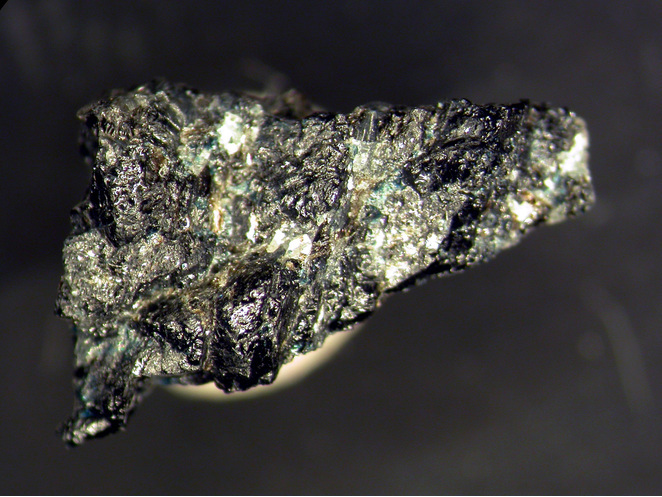 American Mineralogist, 66, 1022-1033;Barbier, J., Grew, E.S., Moore, P.B., and Su, S.-C. (1999): Khmaralite, a new beryllium-bearing mineral related to sapphirine: A superstructure resulting from partial ordering of Be, Al and Si on tetrahedral sites. American Mineralogist: 84: 1650-1660.